You can Logon with many types of accounts in your Windows PC. Like: Windows Account, Child Account and Local Account. Normally you logon with your Windows account. You can also logon to a local account. You can create a Child Account for your children also. You will be logging on as Administrator. To open Your Account, go to Start Menu, click on Settings, now click on Accounts (Your Account, sync settings, Work, family). Now in left Tab, the first option is Your account. Here you will find details about your account and some settings options. Next, is Manage my Microsoft account. 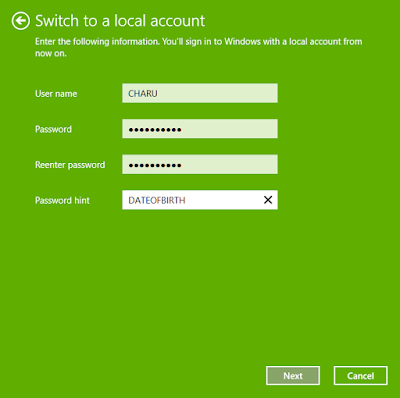 With this option, you can manage your Microsoft account. You need an active Internet connection to manage your account. Your single account can manage all your Microsoft products. 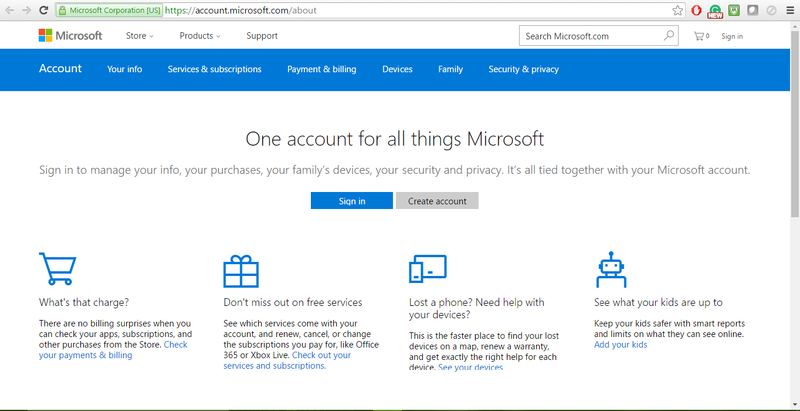 Your info, purchases, family’s devices, your security and privacy all tied with your Microsoft account. You can use below image apps with your Windows account. 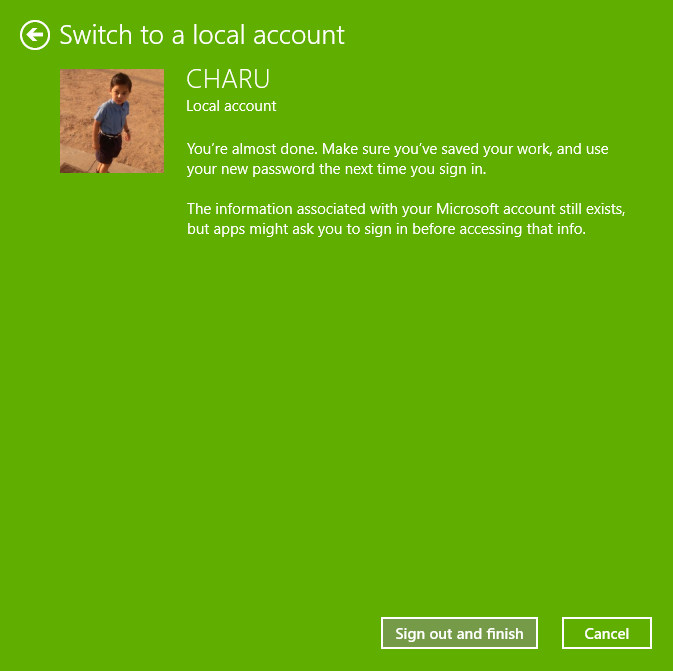 Next, you can sign with a local account apart from your regular Microsoft account. Click on sign in with a local account instead. You can use an account on this PC only, instead of signing in with your Microsoft account. Save your work before proceeding, because you will need to sign out to complete this. Now provide your current password. And click on next. 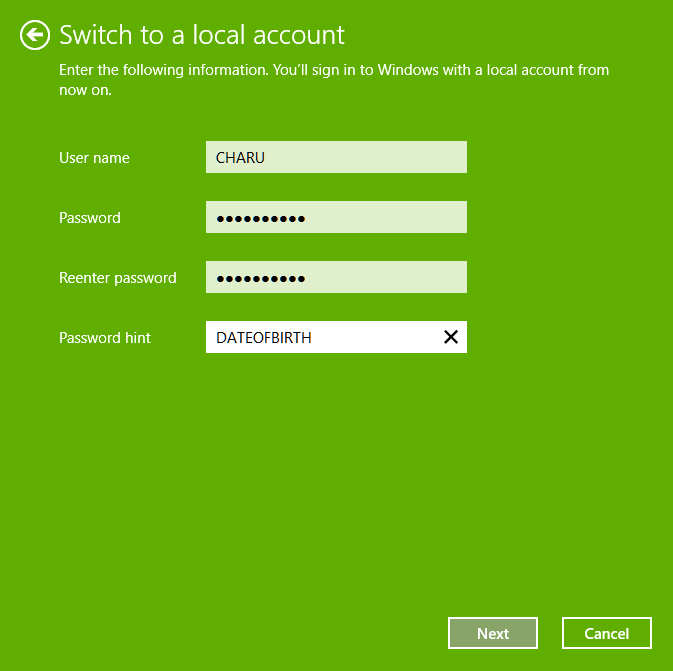 After this, you will sign in to Windows with a local account. You are almost done. Make sure you saved your data. Use your new password next time when you sign in. The information associated with your Microsoft account still exists. Your app might ask you to sign in before accessing that info. 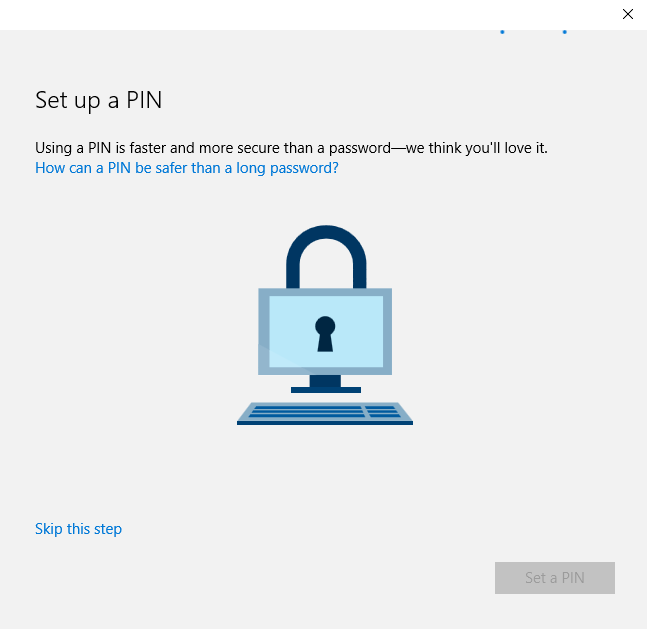 You can set up a PIN for fast logon to your PC. Using a PIN is faster and secure than a password. You can skip this setting from below Skip button. You can browse to change your Background Image. You can take a fresh picture from your camera. 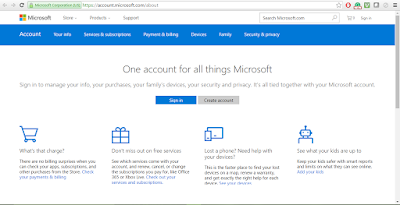 Further, you can add a Microsoft account. You can also add a work or school account to your PC. You may like How to customize Windows 10 settings with Windows 10 Wizard.